We've got some winners to announce from the membership and charity drive! Winner of the staff roast! Imveros! Imveros received both the most RPXP hits overall in the roast thread, and the most hits for a single post. Imveros -- the year (+2 months) of CS has already been added to your account. Winners of the prizes for largest charity donations! A special shout out goes to Rukellian for their generous support over the past two years. By my calculations, Rukellian is personally responsible for over 200 months of bonus CS time for other site users thanks to these donations! Winners should please pm me their ranked preferences from this list. 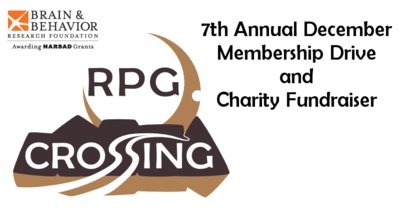 Prizes will be handled by Kobold Press (PDFs through the Kobold Press store), so you will likely need to share an email address; please include this in your pm. Thank you to everyone who participated in the drive.